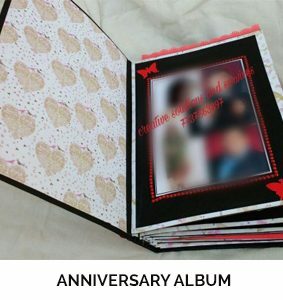 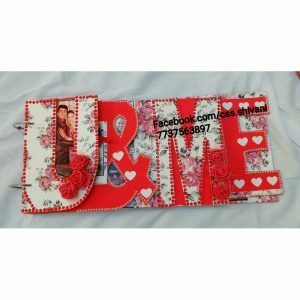 View cart “Valentine Day Gift | Wooden Based U & ME Alphabets Shape Photo Album | 25-30 Pics” has been added to your cart. 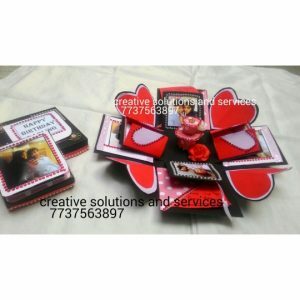 Choosing a gift for a friend, partner or family member should be a fun job. 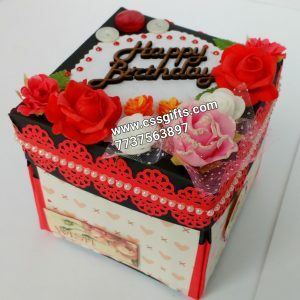 We understand that every person you love is different and everyone deserves a unique gift. 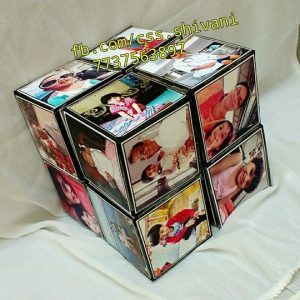 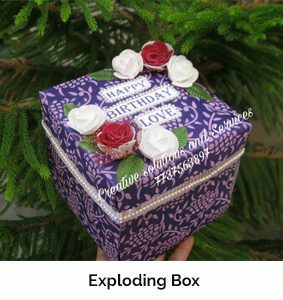 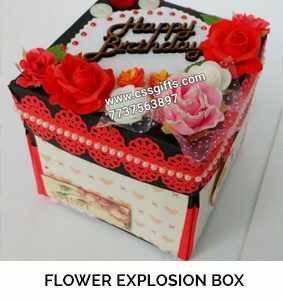 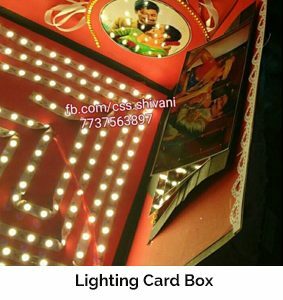 We also know that you don’t want to give just any gift, you want to turn it into a unique gift. 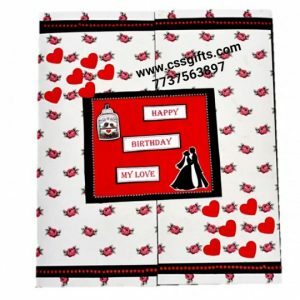 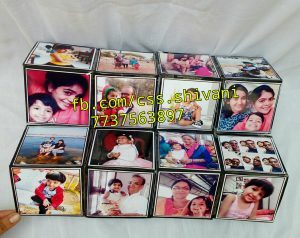 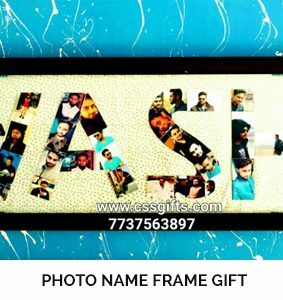 At CSS Gifts we like to help you in your search for the perfect personalized and customized gifts! 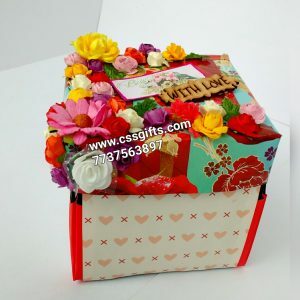 All Gifts are handmade and filled with heart feel.